This apartment is close to everything! 5 minutes to Flagstaff or Southern Cross stations, 2 blocks away from Flagstaff gardens, a block away from tram stops and within the free tram zone. 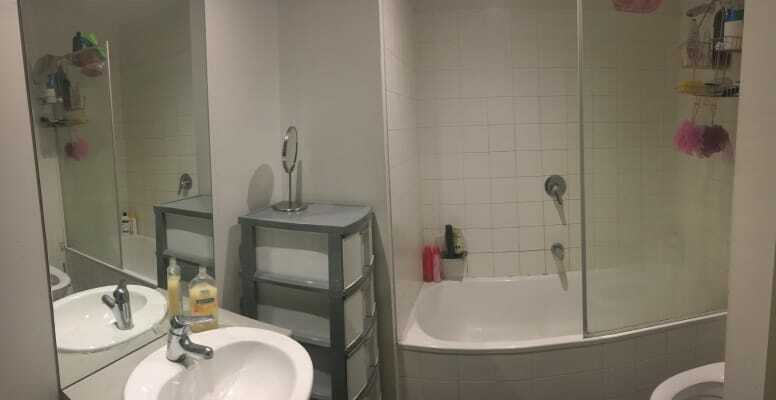 5 minute walk to coles or queen victoria market. The room that will be available IS completely furnished with a double bed, drawers and a wardrobe. It is also the only room in the flat with a window. The apartment is furnished as well with couches a huge dining table/desk and a tv as well as all the kitchen appliances including a dish washer. 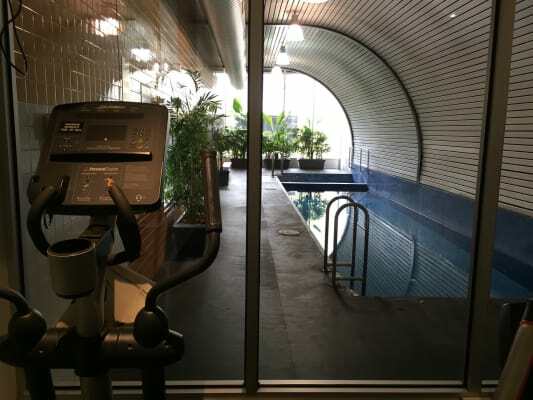 There is a small gym and a pool in the building in case you wanted to use them as well. The flatmates you'll be living with are lovely! There's people from Mexico, Czech Republic,UK, holland and Colombia. Everyone is really respectful and enjoy their own time although they also love hanging out and having drinks or dinner together from time to time. The roomates are all in their mid 20's and most of them are either studying or working or both. There's no pets in the apartment at the moment but pets are considered as long as they are small/medium, friendly and super well toilet trained! Feel free to ask away if you have any questions.